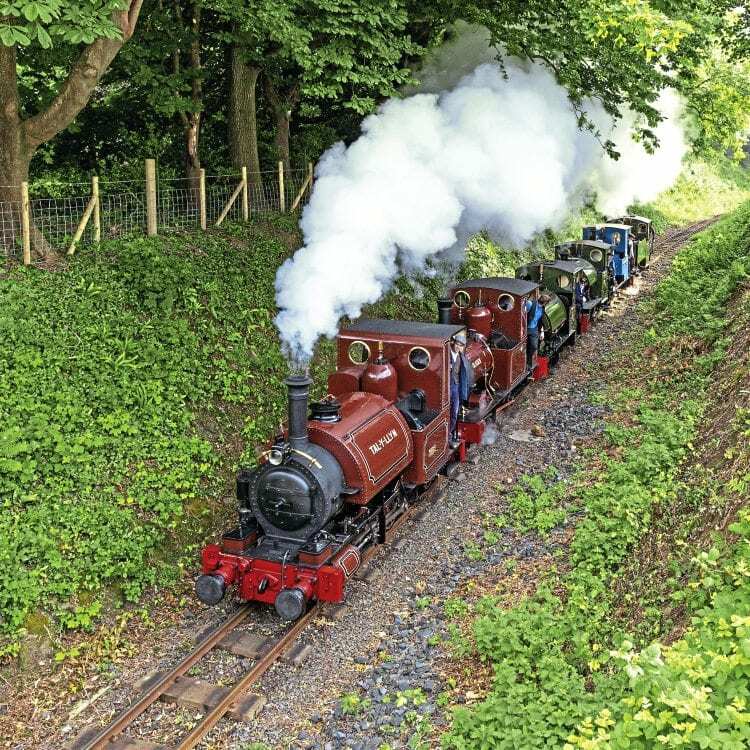 THE Talyllyn Railway marked the first occasion in many years that all of its steam and diesel locos were in working order with an Anything Goes event on June 16. The window for such an opportunity was narrow since Fletcher, Jennings 0-4-2ST No. 1 Talyllyn was withdrawn for overhaul on June 18. The day was rounded off by all six TR locos departing Tywyn Wharf around 18.15 in company to Pendre.